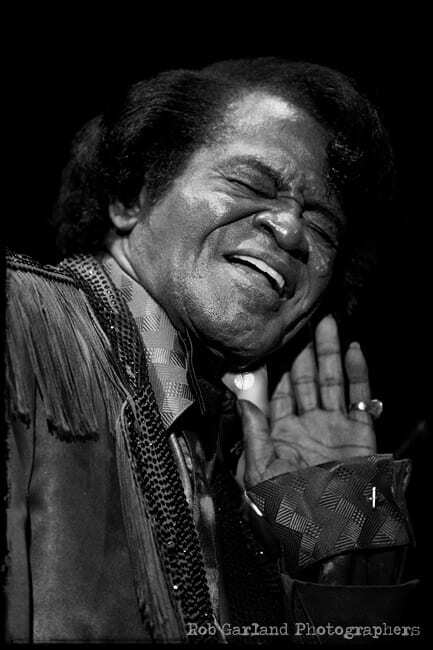 The Godfather of Soul, James Brown….need I say any more? 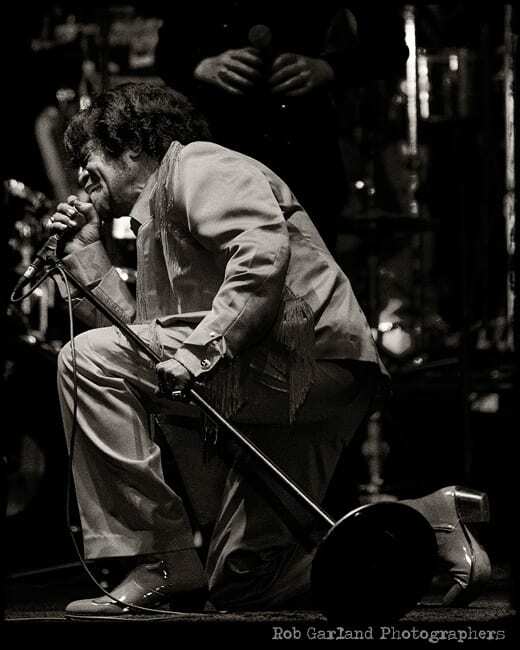 I have photographed James Brown a few times, but this was my favorite performance, being in my hometown of Charlottesville, Virginia at the Pavilion. This was also seven months before we lost this icon to pneumonia on Christmas Day of 2006. I always loved the intensity we have all come to expect from this legendary performer (even at 73 years old!!!). If you ever have the chance to study music, please take the time to listen to James Brown’s work. He was a true genius (listen to his older records on the King label). 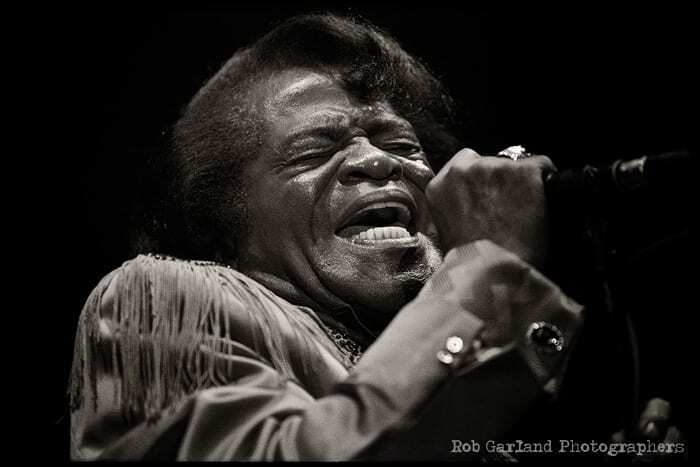 Many people don’t know that James Brown arranged all of the instruments on his records. 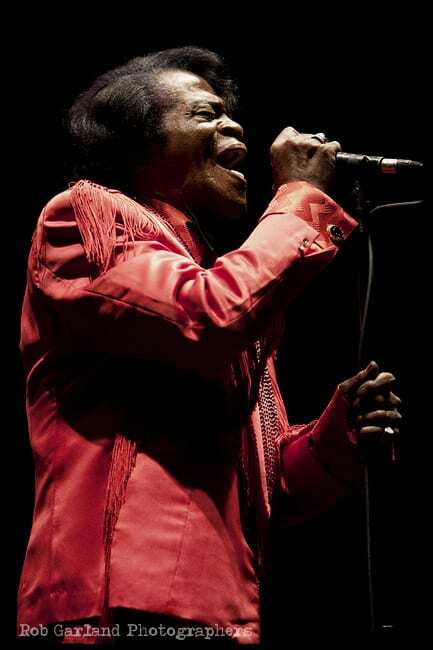 There will NEVER be another performer like James Brown and I am so fortunate to have seen him perform three times.